Originally from the city of Portland, Michigan, Dr. Justin Long graduated with a B.S. in Mathematics from Michigan State University in 2007. He then continued his education at Case Western Reserve University where he received a D.M.D. degree from the Dental school in 2012. 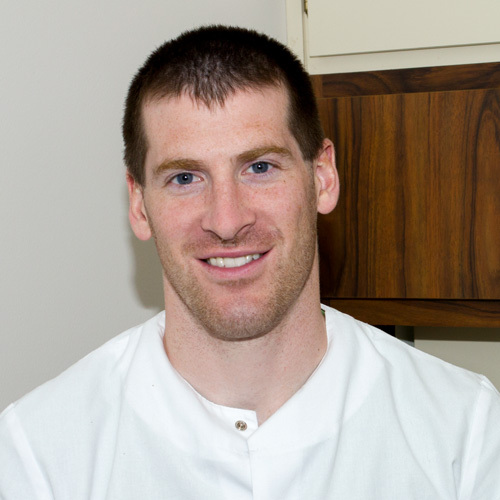 Dr. Long took over Light Touch Dentistry located in Huron, OH from Dr. Donald Novotny in 2012 and has continued Dr. Novotny’s great tradition of excellent patient care. Dr. Long is a member of the American Dental Association, Ohio Dental Association, North Central Ohio Dental Society, and Academy of General Dentistry. He believes in keeping up with the latest dental techniques through continuing education and following scientific evidence on treatment, which is why Dr. Long is certified in Invisalign as well as LANAP. Invisalign is a clear way to straighten teeth. LANAP (Laser Assisted New Attachment Procedure) is a gum surgery designed to treat moderate to severe periodontal disease with a specialized laser. This is a better alternative to the traditional periodontal surgery where scalpels and sutures are used. Dr. Long, his wife Cara, and their two sons enjoy living in Huron, OH. Together with their two dogs, they enjoy walking, running, biking, and anything else related to exercise. They are members of the Sandusky Ski Club where they have fun snowboarding and socializing. Dr. Long is also a board member of the Huron Chamber of Commerce. Jennifer is one of our Registered Dental Hygienists. She graduated from Owens Tech of Toledo in 1984. Jennifer has been on our dental team for over 25 years. She enjoys getting to know our patients and helping keep their teeth clean and bright! Connie joined the team in February 2015 as a dental hygienist. Graduating from Ohio State University for dental hygiene, she has over 30 years of practice experience. Connie has enjoyed meeting the patients of Light Touch Dentistry and helping them maintain a healthy smile. Connie and her husband have two married children, two grandsons, and two grand dogs. She likes outdoor activities which include biking and hiking. Connie has worked for Light Touch Dentistry since 1989, originally as a Dental Assistant and now at the front desk, assisting patients with appointments and insurance. Connie has a bachelor’s degree, graduating from Southern Illinois University. 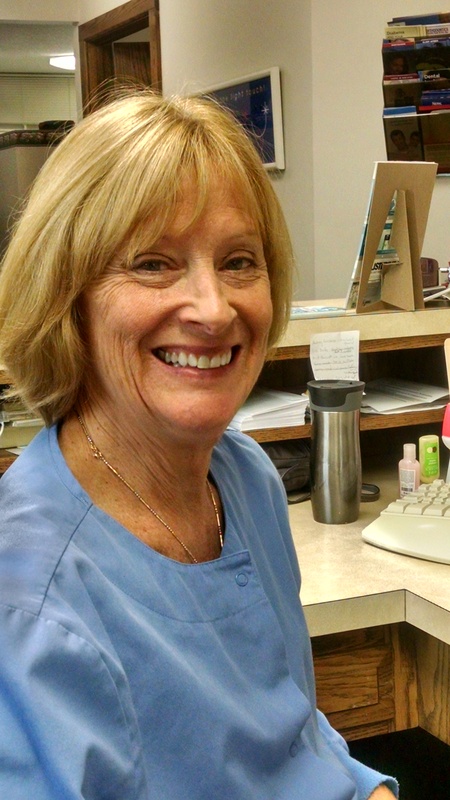 Connie enjoys helping patients feel comfortable in the office and getting the most out of their dental benefits. Financial concerns are very important for most dental patients; Connie’s expertise and care help make the dreams of healthy, beautiful teeth a reality! Jessica has been with the office since 2002. She works as an Administrative Assistant and Dental Assistant and does whatever it takes to help the office run smoothly for our patients. She strives to help patients get the most out of their dental insurance benefits, so they can maintain their healthy smiles! Outside of work she enjoys spending time with her husband, Ricardo, their 5 children and their grandson. She enjoys watching her children in their many athletic and musical performances. Mary is the newest member of the Light Touch Dentistry team. She went to Western Reserve High School and then to Lorain County JVS for dental assisting. She enjoys meeting new people. Mary also enjoys camping and spending quality time with friends and family.